Country music entertainer Brad Paisley's 2019 World Tour will include dates in multiple European countries! More here! 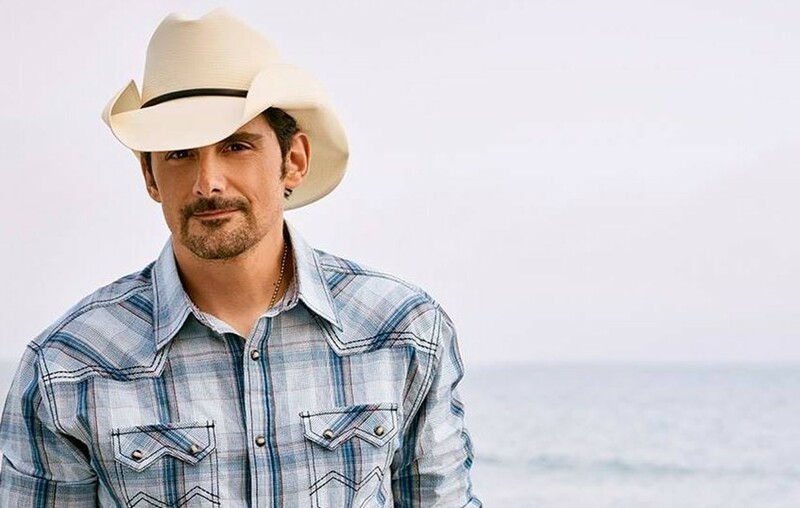 Country music star Brad Paisley has announced his 2019 World Tour, which kicks off May 30th in Albuquerque, New Mexico. Special guests on the U. S. tour dates will be Chris Lane and rising singer-songwriter Riley Green. Lane will also be on the European dates. Additional 2019 tour dates to be added soon. Fans can purchase tickets for all dates now here.